Investment in the high value and complex world of aviation is a long-term proposition that requires methodical and thorough research. 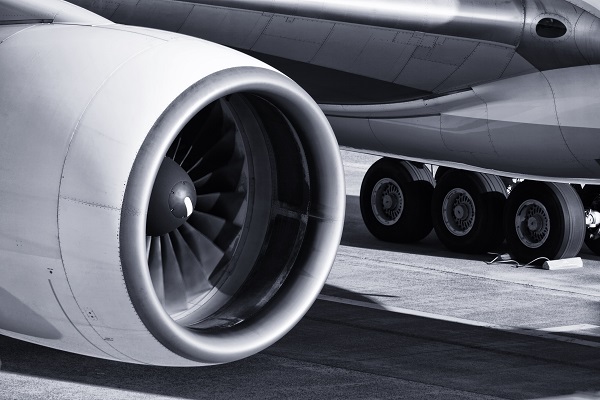 We understand the intricacies of the sector and can draw on our decades of experience in order to determine asset value before any purchase of commercial aircraft is completed. Our highly skilled engineers and market analysts will work together to give a full report on the prospective purchase or lease of an aircraft, so that any decisions are made with all parties in full possession of the facts. To discuss our inspection services, please get in touch.